West Lothian based company covering all aspects of garden and grounds maintenance for Commercial and Residential customers. 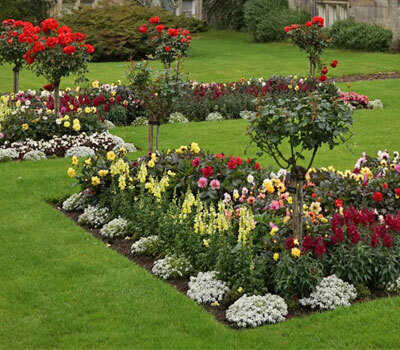 SD Ground Care for all your gardening and landscaping needs. From fencing to lawns and regular maintenance you can trust and rely on us to supply, fit and maintain your garden/grounds. Whether you have a small domestic garden or large acres of grounds to look after we will cover it. We pride ourselves on our reputation, reliability and standard of our work carried out. Our reputation and work speaks for itself. West Lothian based company covering all aspects of garden and grounds maintenance Commercial and Residential. Our Lawn Healthcare Programme will give you a green, healthy and weed-free lawn which will keep it looking lush all year round. "I have just had my garden makeover by SD Ground Care lately and I would just like to express my thanks to Scott and Kevin for doing a fantastic job. I did not have the pleasure of meeting the guys but they did an excellent job and left the place spotless. This is the second time that I have used them and I would definitely recommend SD Ground Care to anyone requiring a garden job." "The SD Ground Care team did a fantastic job on my garden which needed a combination of landscaping and maintenance. Scott gave me great advice to help me work out what I needed. The job was reasonably priced, delivered on time and to a high standard. The team communicated well with me at all stages, were polite and courteous, and worked extremely hard. I was very happy with the outcome which was a significant improvement on how my garden looked before." "We have recently hired Scott to carrying some improvements to our garden. Scott was able to suggest and implement his own ideas with a result that bettered our expectations. I will be using Scott again in the future." 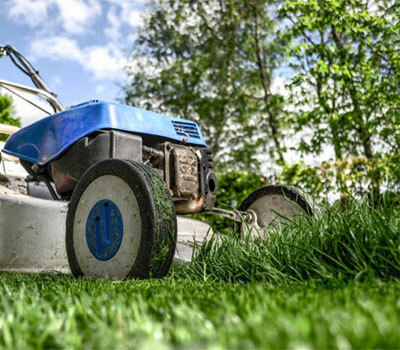 Garden Services throughout West Lothian including Bathgate, Livingston, Whitburn, Armadale, Broxburn, Linlithgow, Bo’ness, Winchburgh, Uphall, Kirkliston and Edinburgh.